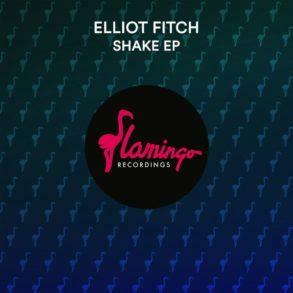 Flamingo Recordings is one of the most iconic and well-known labels in the EDM industry. 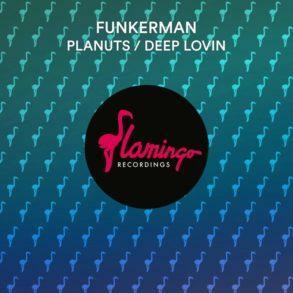 Founded in 2004 by Fedde Le Grand and Funkerman, Flamingo has released timeless classics as “Where We Belong” and “Sparks” by Fedde Le Grand. The label has also helped some artists, now internationally known, to kick off their career. 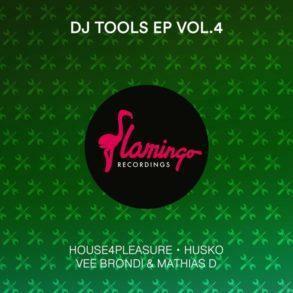 An example is Flamingo Nights, Vol.3 mixed by Nicky Romero and Deniz Koyu. 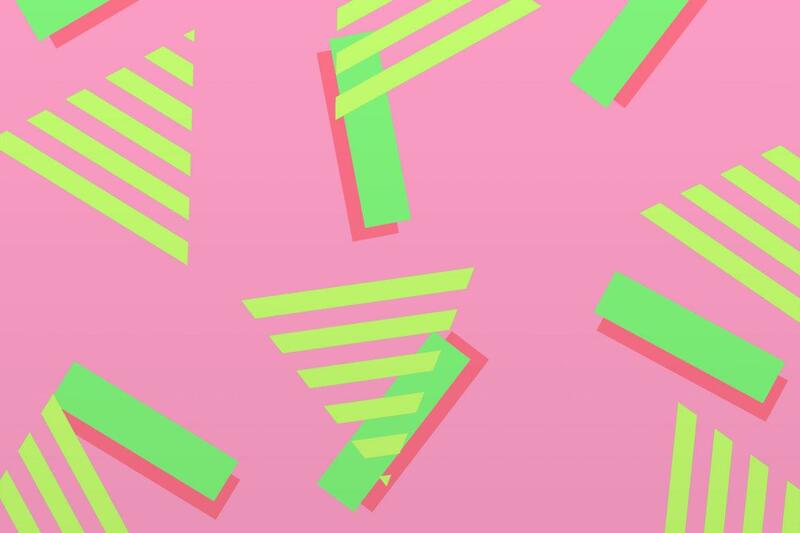 Flamingo sailed in the EDM world even before it had the acronym. Since a few months back, Flamingo has changed the look of their cover arts, ranging from pink to more floral, colorful and summer-ish covers. This change of look is also reflected on the tracks released. And last but not least, the one that’s released today, makes no exception. 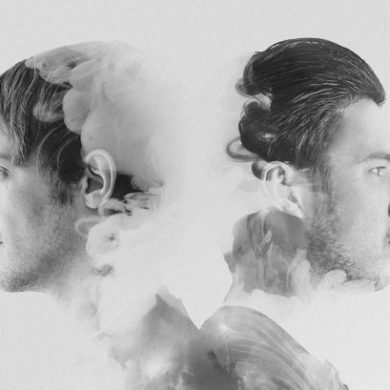 ‘Rumble‘ is the name of the track and it is by Roulsen. Let’s start talking a little bit about yourself. Where were you born and what did your passion for music came from? Hi guys! This curly guy was born in the center of Holland in a city called Utrecht (U-town!). My parents put me on piano lessons when I was 7 years old. I never wanted to practice so my teachers didn’t like me that much, haha. When I was 16 I was able to make my own decisions and I immediately ended my piano lessons. This I regret a few years later when I went to university and discovered Djing and producing. My addiction for music started and never left me since. 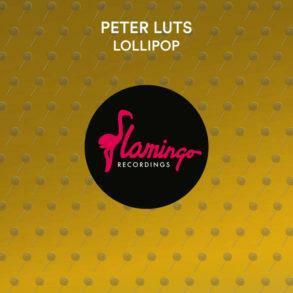 By now you are a veteran in the EDM industry and in Flamingo Rec. in particular. Your tracks all have a common thread. We can clearly hear your unique style in what you produce. How did you decide to venture into this style and how it has evolved over the years? Have you ever followed the musical trends about production? Thanks! The style developed from making music every single day and continuously being inspired by other artists. It’s nice to hear that people hear a unique sound in my music. It’s funny you ask that. I tried to follow the musical trends but always ended up with something else. However, I have a lot of songs finished which sound totally different and I can’t wait to show you guys. Your latest production will be released today on Flamingo. Tell us a little bit of how it is born. Rumble started having crazy fun with some friends in my studio. The track idea came up super quick but the overall sound took me ages, haha. The vocal came from a Dutch writer. I loved the energy and weirdness in his lyrics straight away. After some heavy editing, the track was born! I’m so happy to already see a great response from a lot of big DJs around the globe. Rumble and all your past production uses a fresh and unique sound. Have you ever used presets or do you prefer to create sounds from the ground? Thank you once again! It differs per track, it can be sounds which I derive from presets, presets I create myself but above all, I love to use organic sounds and samples for my leads. In this case, the lead is a dope 808 sample with I distorted like crazy and gives the track her raw energy! Do you have any new productions in the pipeline? Yes! I’ve been working a year on new music and I’m very excited about the upcoming tunes. I spend some time writing and producing songs and my sound will broaden a lot compared to the previous years. But don’t worry 😉 I also plan to keep bringing banging club tracks to the table! The first time we listened to it, we immediately fell in love. The tune starts with an insane vocal loop driven by beautiful percussions that gives character to the track. The first buildup introduces the listener with this fantastic melody that you won’t be able to get out of your head. It explodes on the drop with a very big bass full of energy. Everyone at this point would expect the classic melodic break but no, Roulsen has done an amazing job on this trap-style breakdown. We don’t want to spoil anymore, so you can listen to the exclusive track and buy it below!